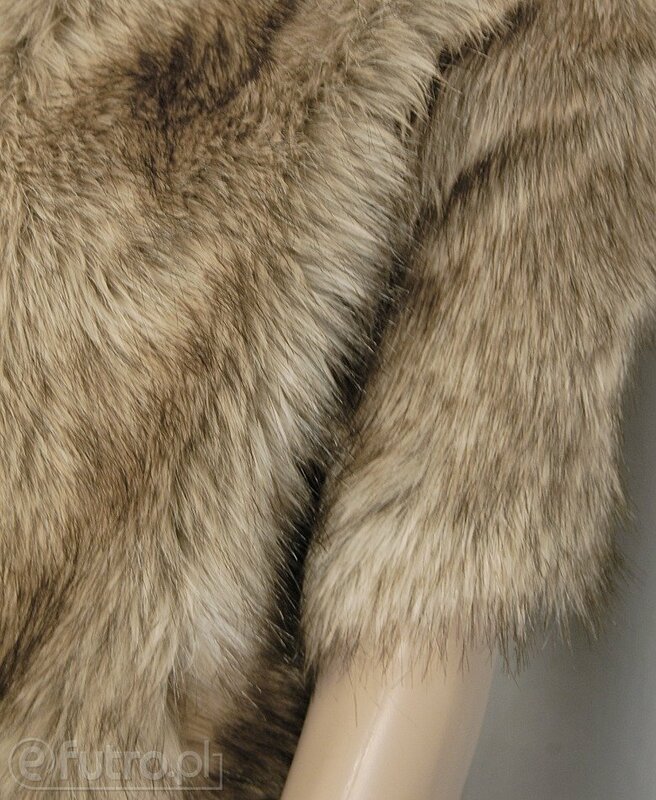 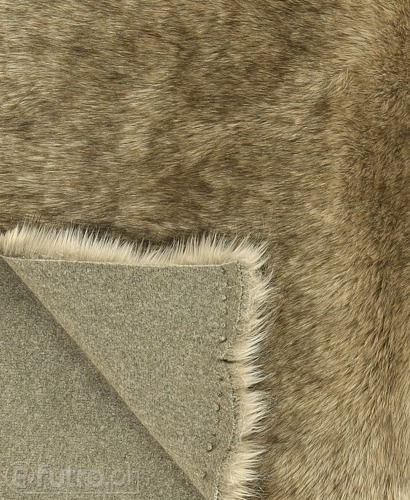 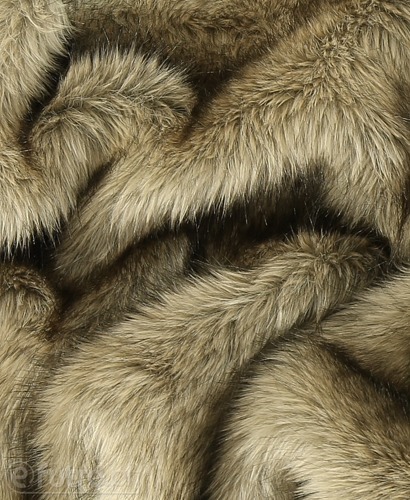 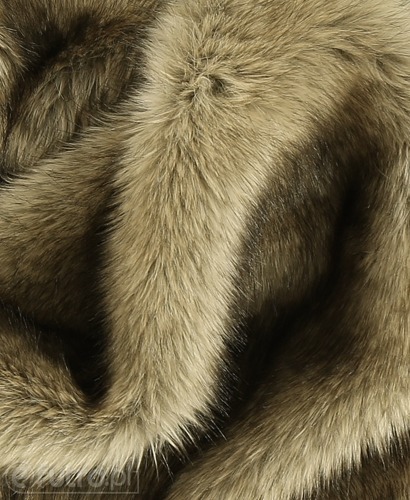 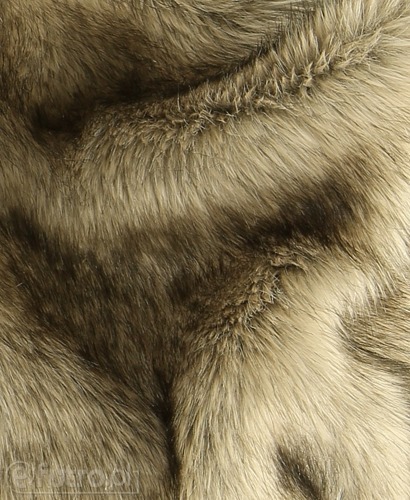 PINSCHER is a fur material that will make your look bold. Its appearance resembles thick and long fur of a Canadian wolf. 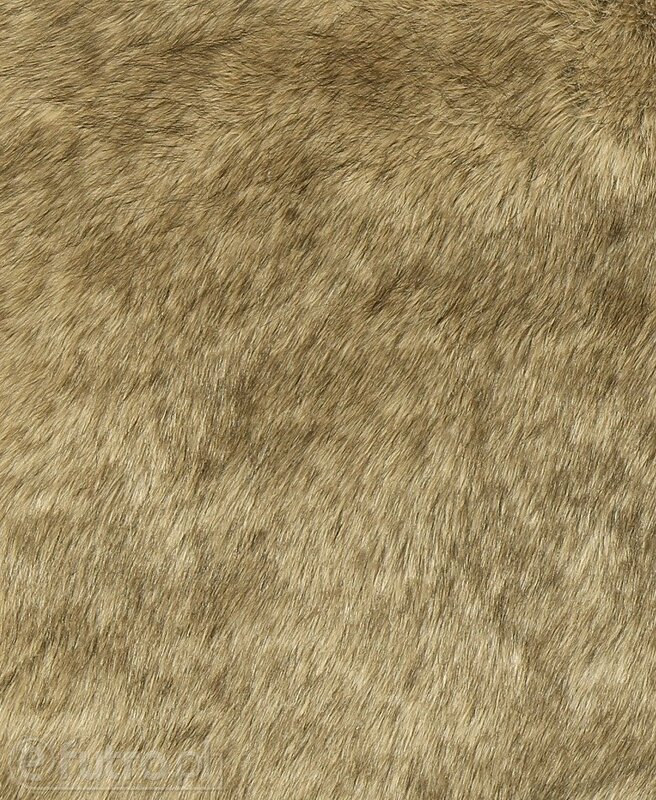 Shaded texture of our imitation is achieved thanks to the differentiated colouring of the hairs, used by applying beige and grey colour with brighter shades at the hairs' endings. 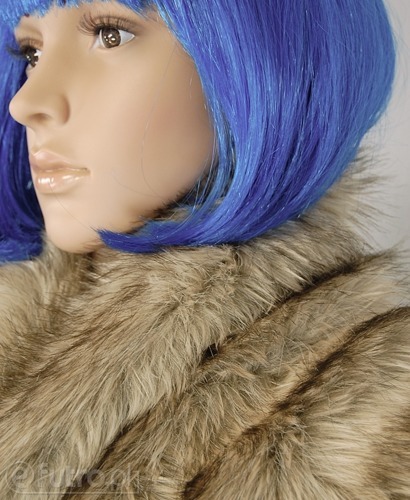 The material is elastic and looks perfect on every silhouette. 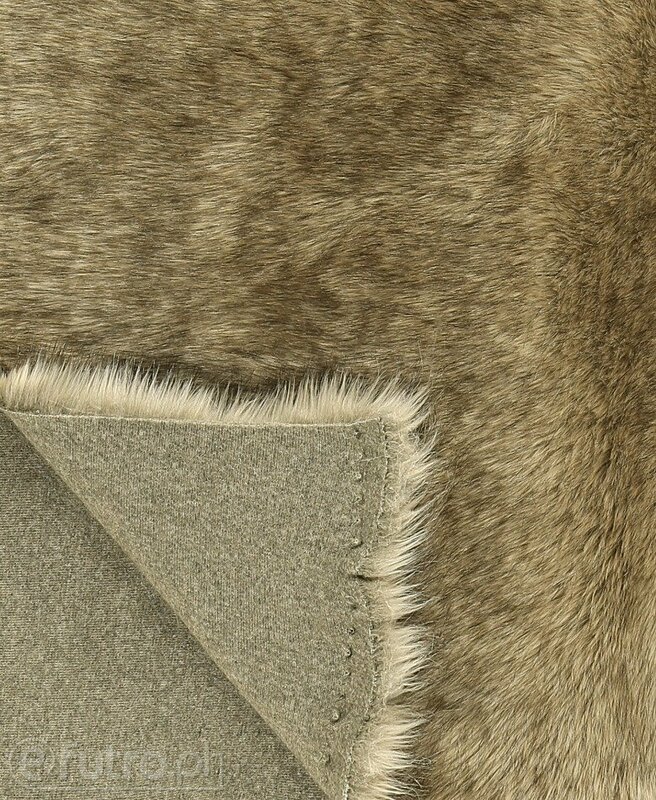 It’s also suitable for sewing stylish vests and accessories for clothes like collars or cuffs.